Happy Birthday to The Trendy Trunk! 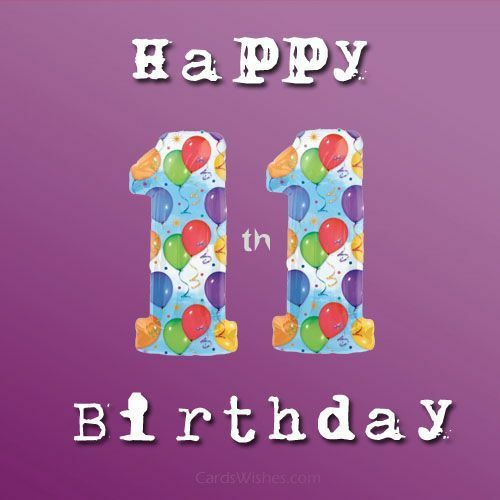 We are so so excited to celebrate 11 years of business on Friday! This is a special anniversary for us because in 2007, we opened on this very same day…to the tee. Friday the 13th! Friday, April 13th, 2007 is such a special date and in honor of 11 years, here are 11 quotes from our employees expressing how they feel about The Trendy Trunk. We created a word cloud that picked out the words most frequently used in these quotes…we definitely feel like it represents us well! Enjoy!! Thanks for being our amazing customers and supporters. We could NOT be here without you. We’d love for you to come visit us at our birthday celebration Friday & Saturday here at the store! See you soon!